Leslie Tejada teaches English 100 at West Los Angeles College in Los Angeles, Calif. on Thursday, Nov. 3, 2016. 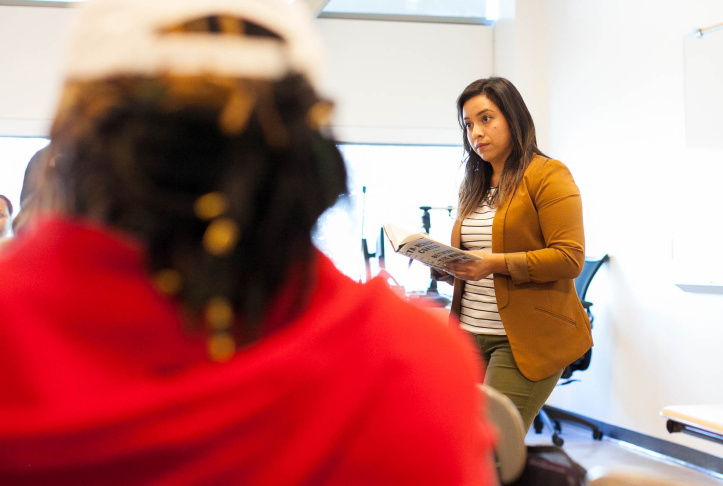 Elyse Gonzalez, center, discusses a reading with classmates in Leslie Tejada's English 100 class at West Los Angeles College in Los Angeles, Calif. on Thursday, Nov. 3, 2016. 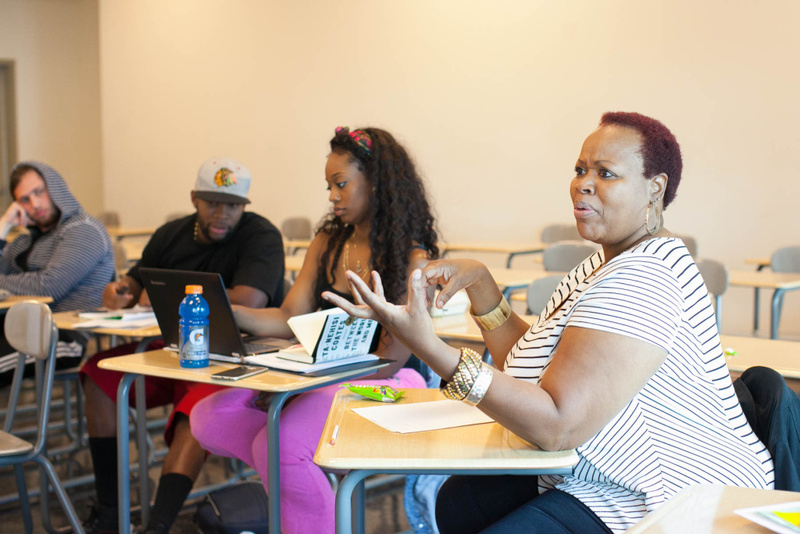 Natasha Bradley, left, speaks with classmates Aaron Chalmers, Reiona Cage and Cynthia Graham in English 100 class at West Los Angeles College in Los Angeles, Calif. on Thursday, Nov. 3, 2016. Cynthia Graham, right, listens in Leslie Tejada's English 100 class at West Los Angeles College in Los Angeles, Calif. on Thursday, Nov. 3, 2016. Leslie Tejada (standing) teaches English 100 at West Los Angeles College in Los Angeles, Calif. on Thursday, Nov. 3, 2016. From left, Isaac Elimimian, Elsa Ramirez, Jeydri Urbina and Elyse Gonzalez discuss a reading in English 100 class at West Los Angeles College in Los Angeles, Calif. on Thursday, Nov. 3, 2016. Like thousands of other students at West L.A. College in Culver City, Isaac Elimimian had to take a test to help determine if he was ready to do college level work. “I had no clue it was determining where I would be placed in classes and things of that nature,” he said. The test’s results, he said, led him to enroll in a remedial class that was one level below what he needed to take. No one advised him otherwise. He was frustrated that he had to take remedial classes that wouldn’t count toward his degree and that he still had to pay for. So he took some time off from college. But he came back because he has some big career goals. After getting his two-year degree from this campus, he wants to transfer to Tuskegee University. 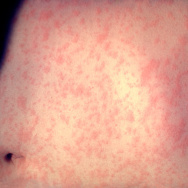 “I want to be a cardiovascular surgeon – but the residency might be too much – so I might settle for dermatology,” he said. 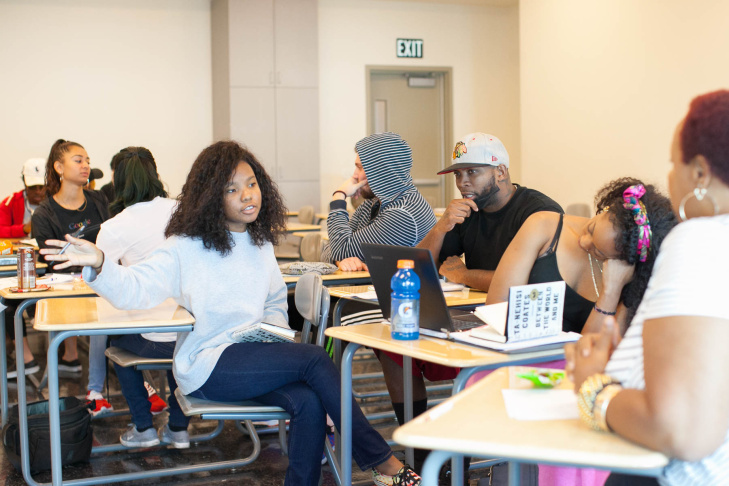 Elimimian's struggles are common among California's community college students, 80 percent of whom are assigned non-credit remedial coursework after taking a placement test when they arrive on campuses. Roughly 40 percent of those students go on to drop out. 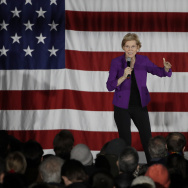 But now, his community college and others are leading the charge to overhaul what many observers say is a broken remedial education program. Administrators are changing the placement tests, the weight they give to its results, and the content of the courses students take. The goal is to stop remedial students from dropping out and to get more of them to transfer to a four-year university. Being assigned remedial classes also led Elyse Gonzalez to take some time off from school. 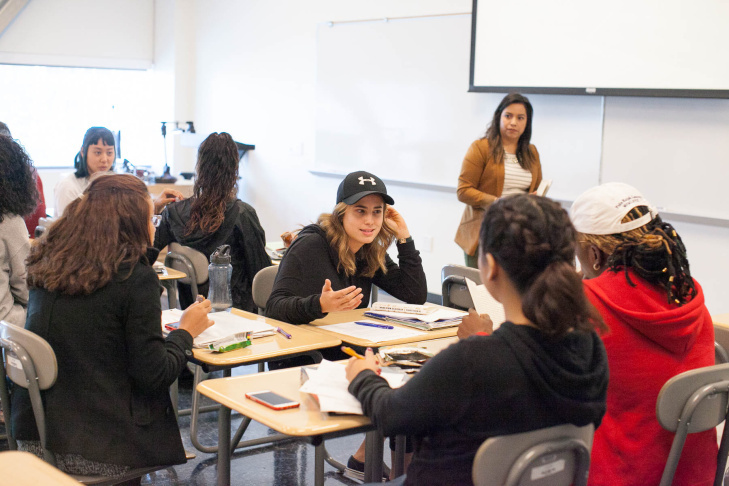 Cynthia Graham, right, participates in a discussion in Leslie Tejada's English 100 class at West Los Angeles College in Los Angeles, Calif. on Thursday, Nov. 3, 2016. West L.A. College isn’t getting rid of remedial classes, as some faculty and administrators want, but it is phasing out remedial classes like Gonzalez's that review skills students should have learned in middle school and high school. Several years ago, Manner helped her campus create English 100, a one-semester English class that remedial education students could take instead of the two-semester sequence. The old classes taught students to structure sentences into paragraphs and paragraphs into essays, mostly through workbooks. The new class gives remedial students college-level work. 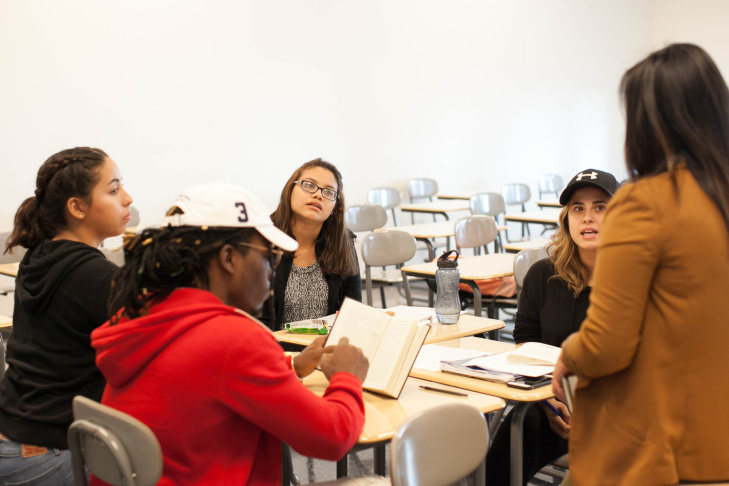 On a recent Thursday afternoon, instructor Leslie Tejada led a dozen students in her English 100 class in a discussion of one of the most talked about books this year, "Between the World and Me," by American journalist Ta-Nehisi Coates. “Coates does this thing throughout the book where he uses this phrase, 'Americans who believe that they are white.' In your groups, I want you to try to figure out what he means by that,” Tejada told the students. All of the students in this class scored low on the remedial education test. The assumption of college administrators before the creation of this class was that the students weren’t ready to engage in these types of discussions to write college essays. Instructor Tejada said these students are proving those assumptions wrong. “Content matters, that if we give students engaging, thinking oriented curriculum that they are excited about learning, they come to class ready to discuss what they’ve read and share their own ideas,” Tejada said. Students are thrown into the deep end of the pool, but with floaties, so to speak. There’s a paid aide in each class whose job is to help students do research, structure their writing, and work through the lessons. Students who’ve been challenged by community college’s remedial education system raved about this class. 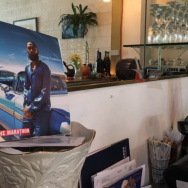 “We’re learning someone else’s experience and how he lived and how he expressed what we went through and we can compare it to our daily livelihood," said student Cynthia Graham. "It’s a great book. I couldn’t put it down when I picked it up." 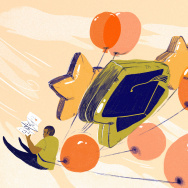 These anecdotes and a growing body of research is convincing community college administrators and faculty that the remedial education system is broken, doing more to stand in the way of student’s goals rather than help them reach them. 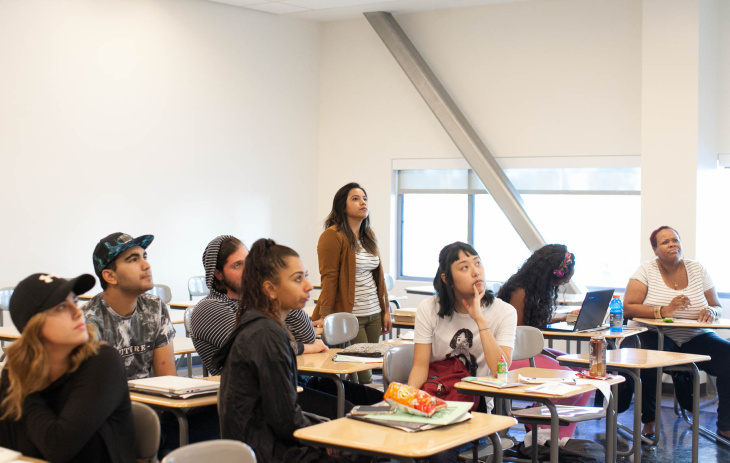 “I agree that it is broken," said James Lanich, the CEO of Educational Results Partnership, a non-profit that’s working for California’s community colleges to change the methods campuses use to place students in remedial classes. "I think that there’s disagreement on the reasons why it is broken." 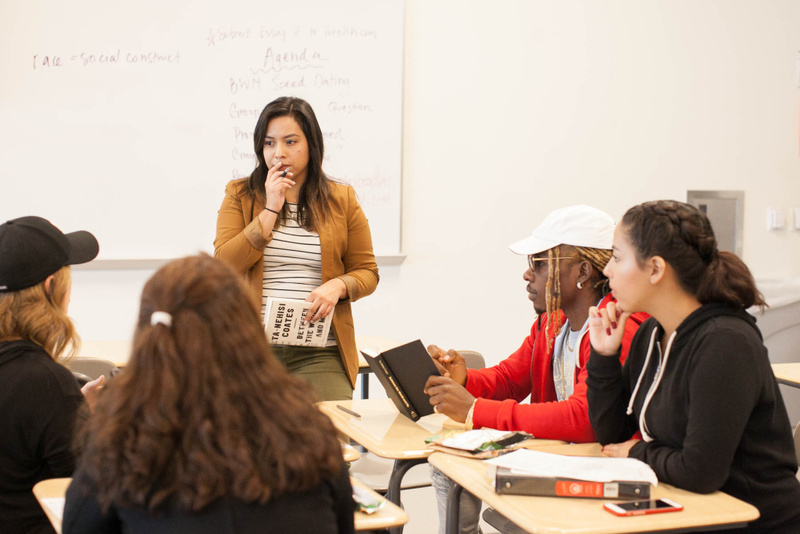 According to a recent report by the Public Policy Institute of California 56 percent of California, community college students who begin remedial math courses do not finish the sequence that is supposed to prepare them for college level classes. Forty percent of students who begin remedial English courses finish the sequence. And the majority of students sorted into these courses are low-income students of color. About 75 percent of the state’s community colleges are changing their remedial classes, some a lot faster than others. One of the reasons behind the uneven changes is that California’s 113 community colleges are locally run by elected boards of education and campus presidents. At West L.A. College, about a third of students needing remedial English, Manner said, are still in the older classes that focus on grammar skills. Administrators said changes have been slower in math remedial classes. A statewide group is doing research on whether high school grades are a better indicator of college readiness and future success while another group is creating one new remedial test to replace the different ones colleges have been using. Colleges are at an in-between period now, between the old way of doing things and a new more improved way that administrators hope will lead to higher graduation and transfer rates. “There’s so much good information that we’re trying to examine, and we’re examining the practices, and we’re examining the state policies, there’s so much of that going on, to the benefit of the students,” said Patricia Banday, the head of testing at West L.A. College.